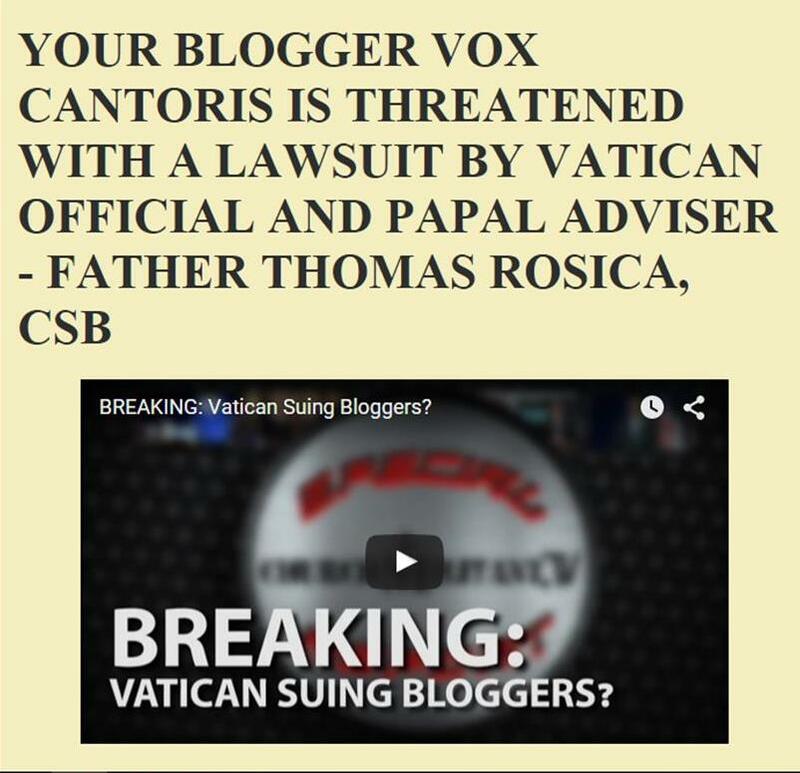 Vox Cantoris: Al Smith Dinner honours Adolf Hitler! 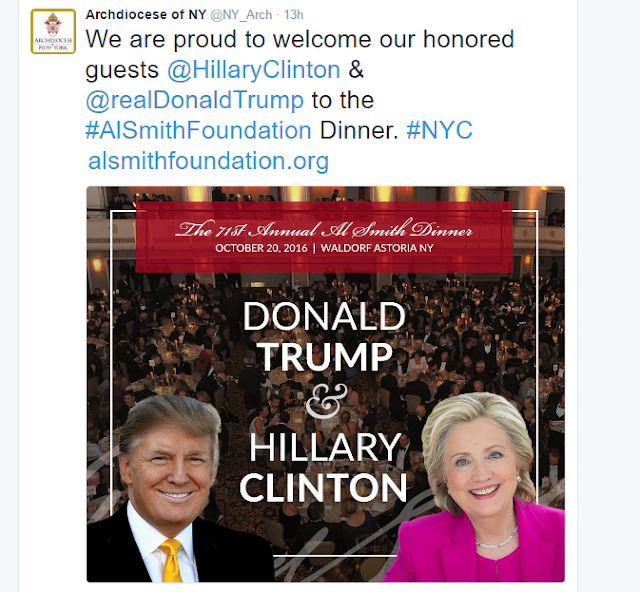 Al Smith Dinner honours Adolf Hitler! This "ouch" by Barona at Witness is right up there with "pardon me." A Bigger bunch of HIPPOCRITS in one setting are yet to be found. Dolan is a disgrace! And yes I am voting for TRUMP! GOD BLESS HIM! I think Dolan did some tut-tutting recently about Kaine which is worthwhile noting. Nonetheless Dolan should come out of his cocoon of political correctness and firmly support The Donald. Dolan's future depends on it whether here or in the hereafter. Dolan should act like a Catholic hierarch and DEFEND the faith and the unborn, as did the late Card. Cooke. That is the difference between a potential saint and a spineless coward who is concerned only about his status among the rich and powerful in the city. Knowing what we know about Hillary Clinton, a grandma in support of baby murder (while fully aware that abortion is propagated as a form of contraceptive after conception, and frequently repeated by those to whom a baby is an infestation of their body), in addition to being a psychopath, thief, liar (and possibly worse), I could not bare looking at footage of the event. It was surreal. Would Jesus Christ really sit down with these people at this time, joking, celebrating? They celebrated evil, and Cardinal Dolan seemed comfortable doing it. He is a disgrace, not unlike his boss in Rome. Spot on Dorota...just what I was thinking.